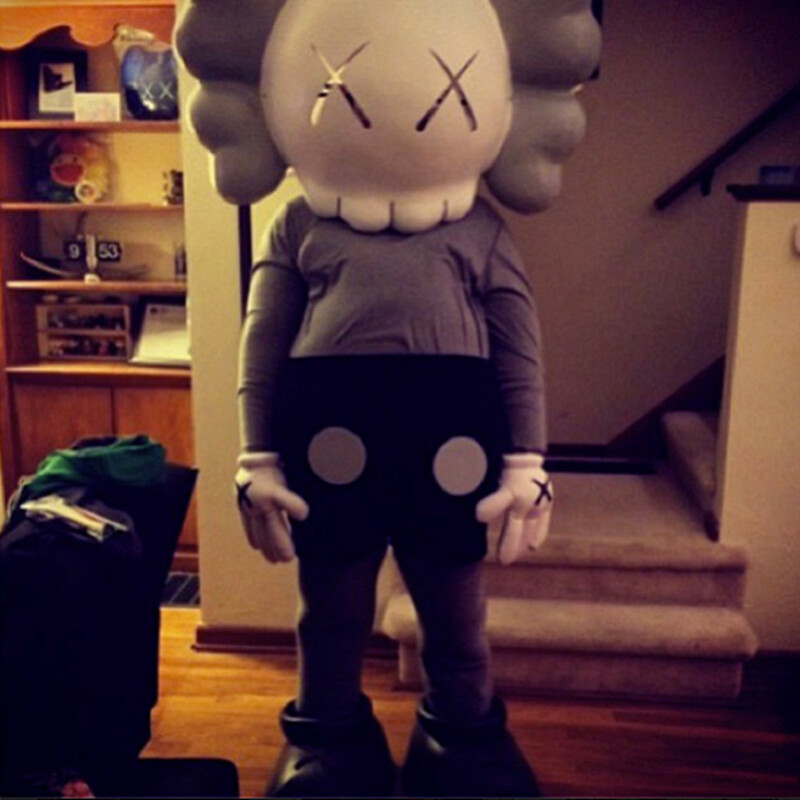 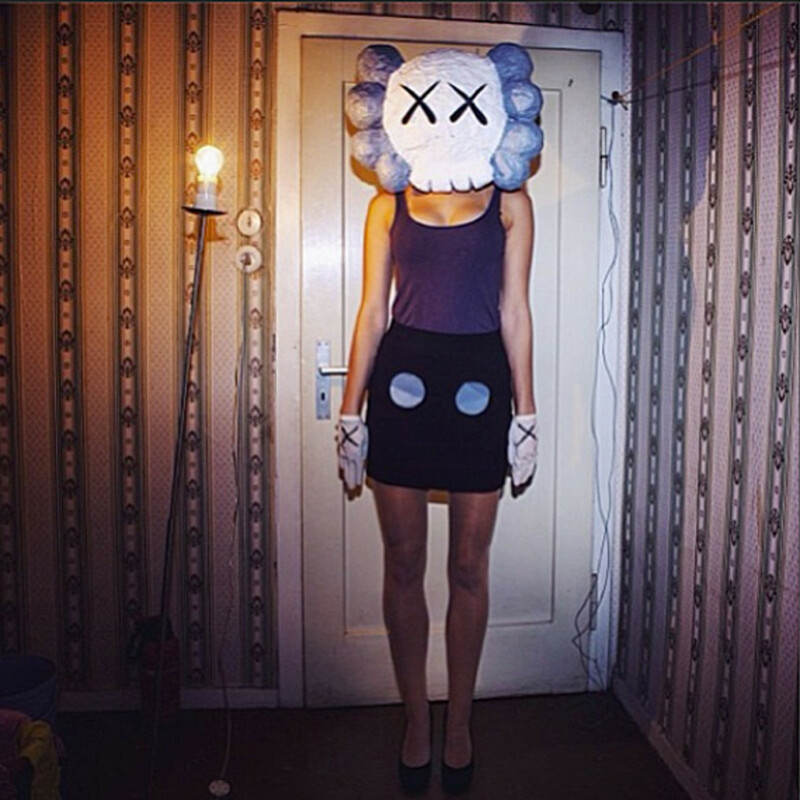 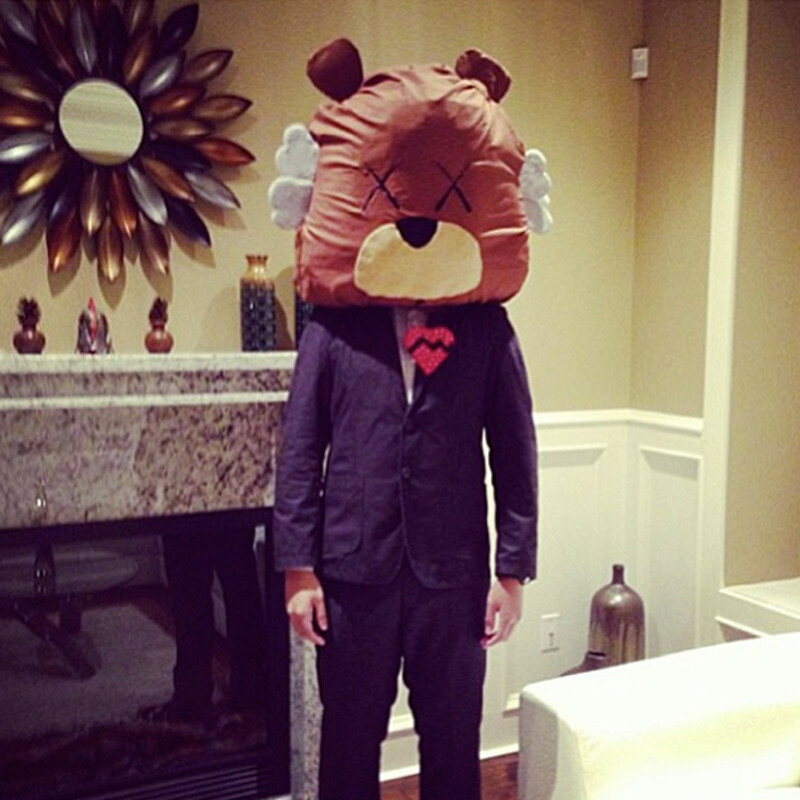 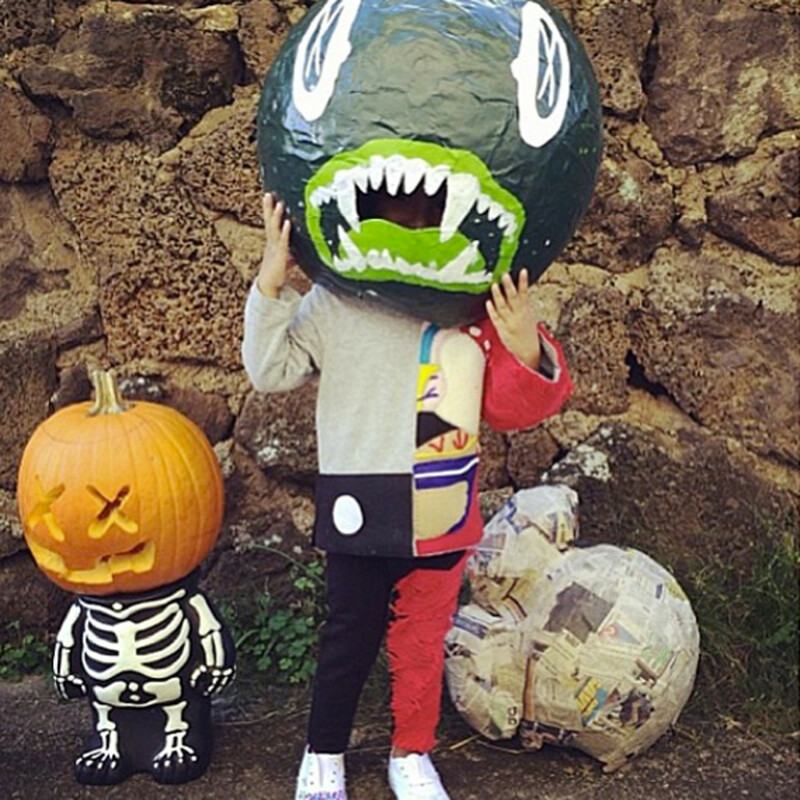 During Halloween of this year, artist Brian Donnelly, aka KAWS, asked fans to submit their best self-made costumes based on his caricatures via Instagram. 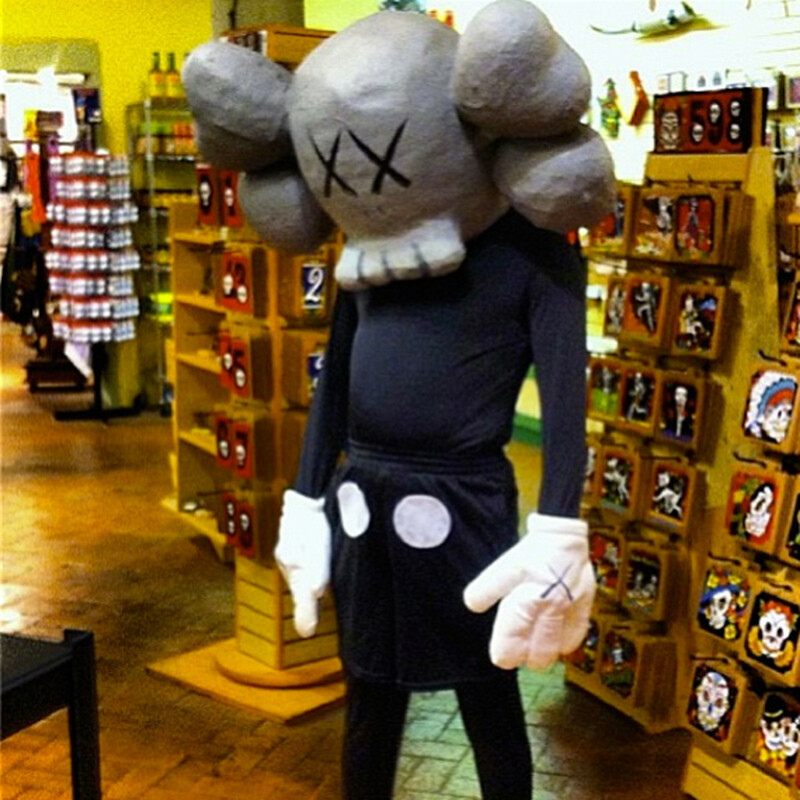 Needless to say, the responses were overwhelming with plenty of papier-mâché, improvised props, even a few full body paint. 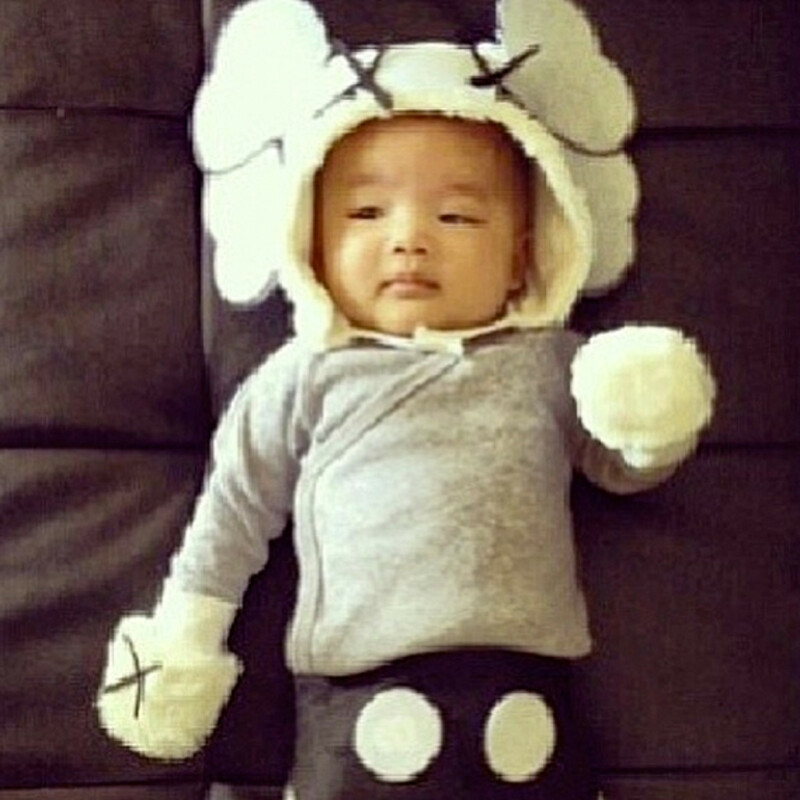 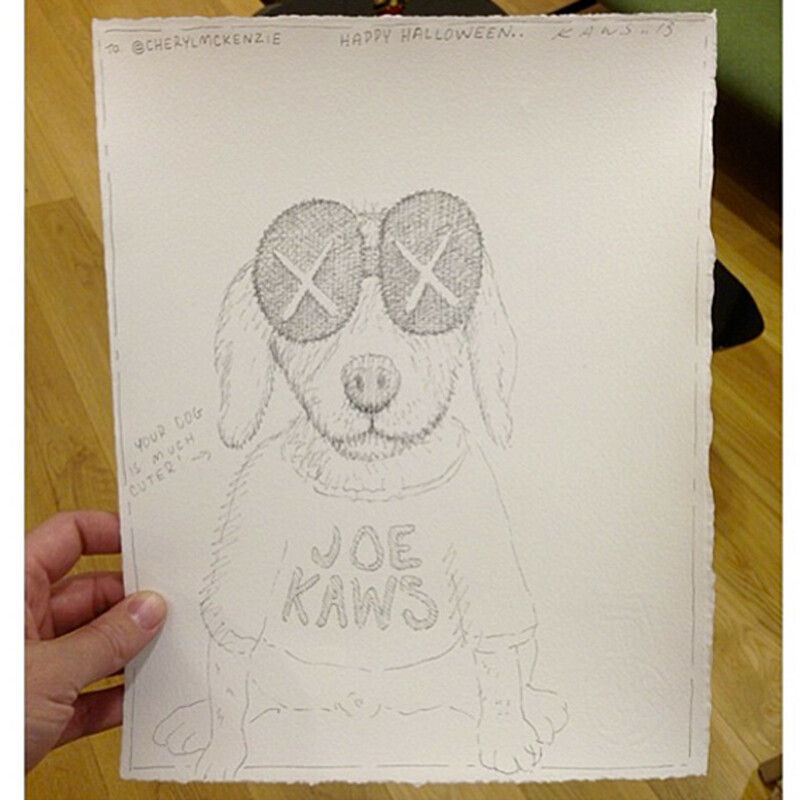 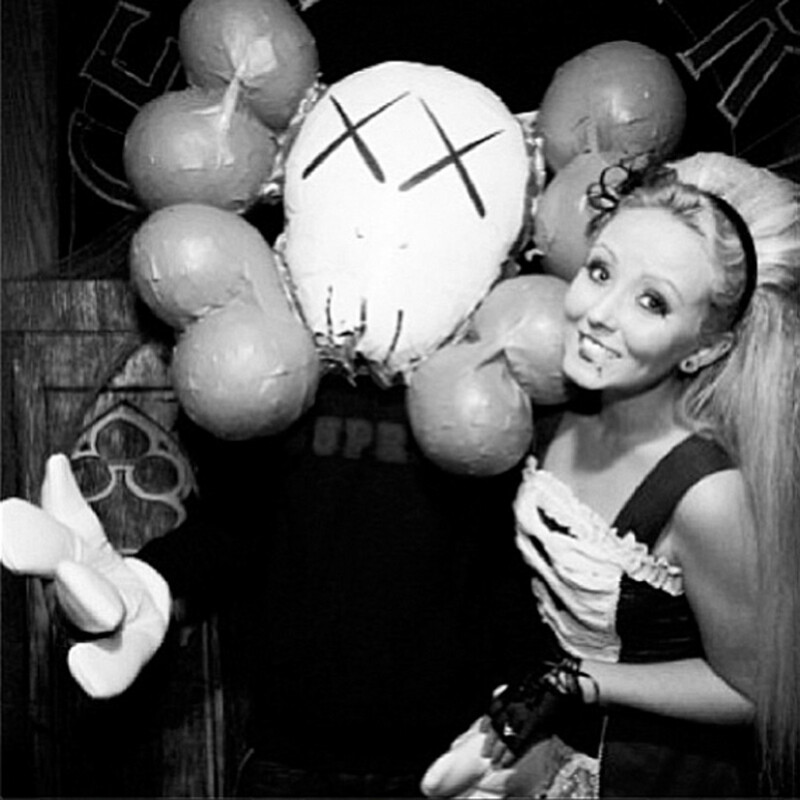 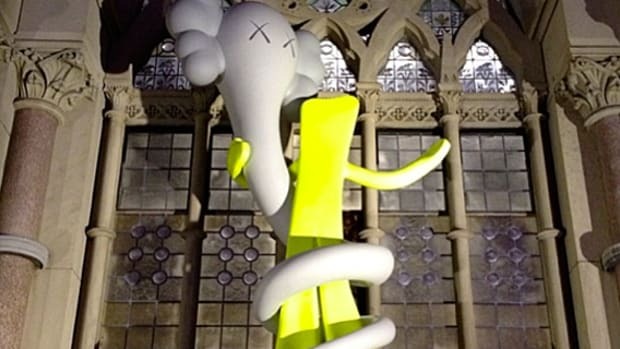 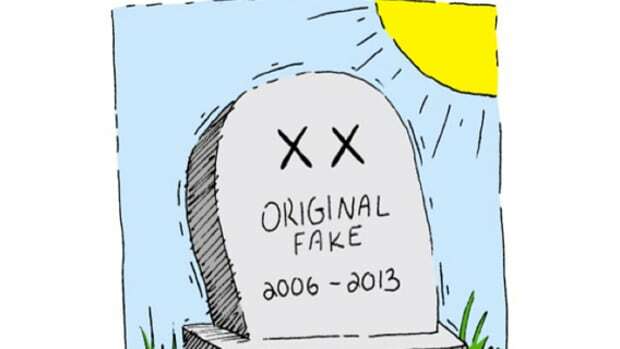 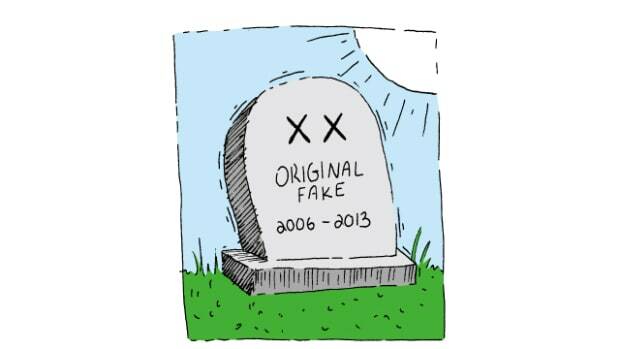 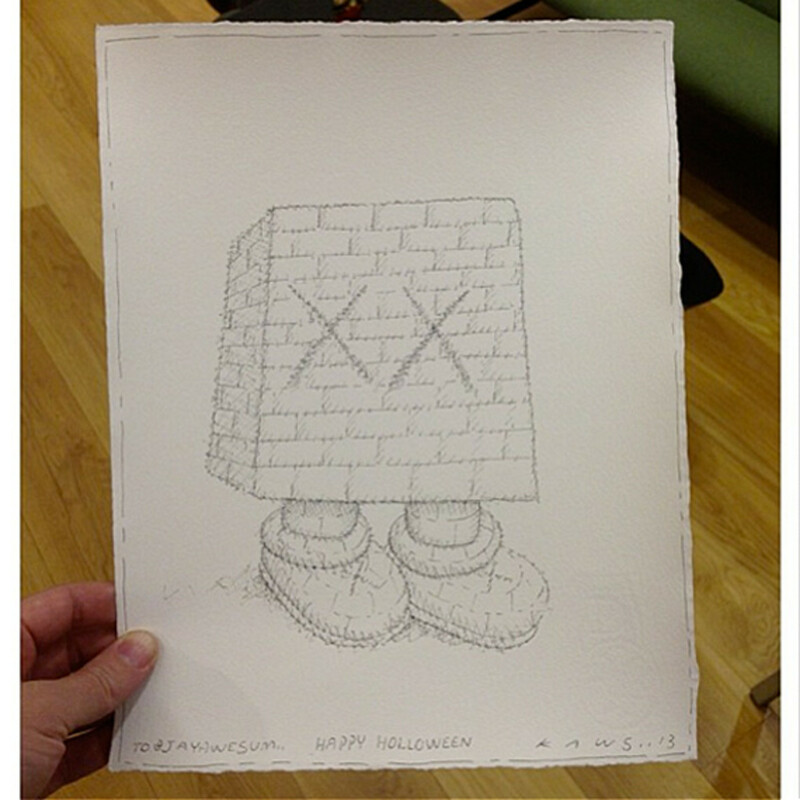 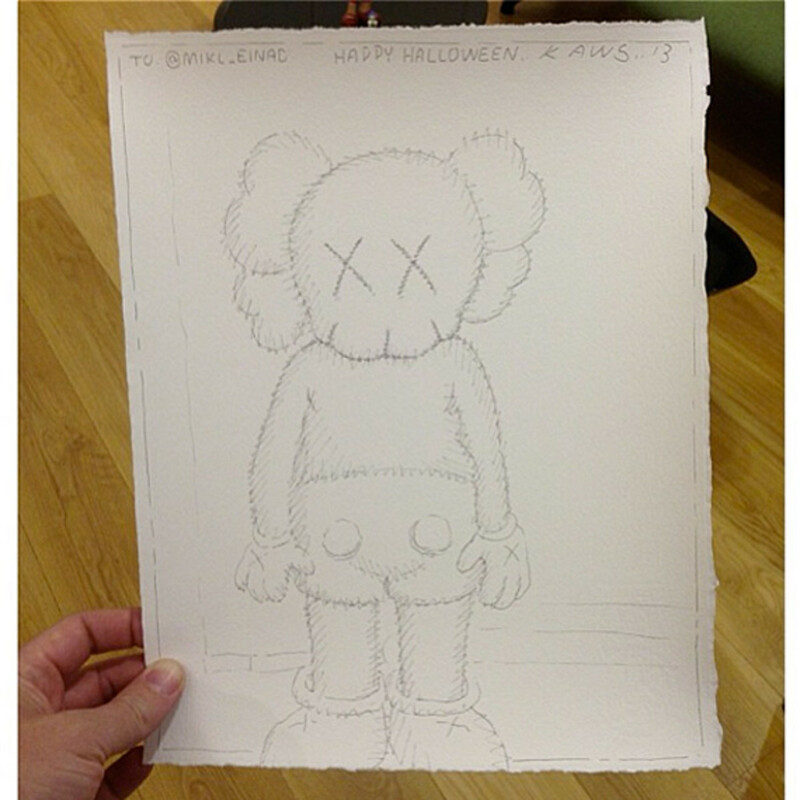 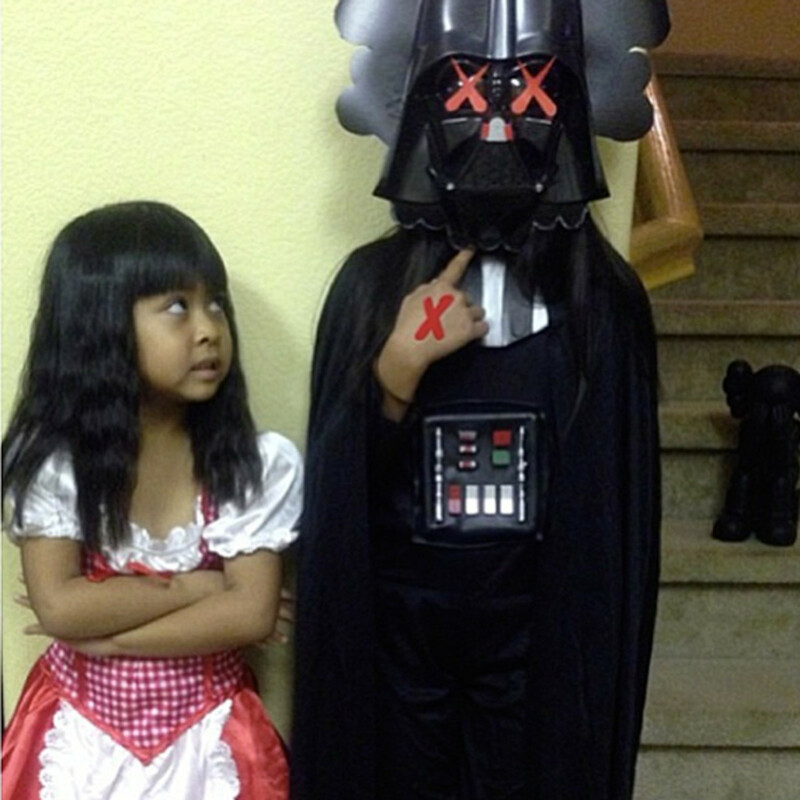 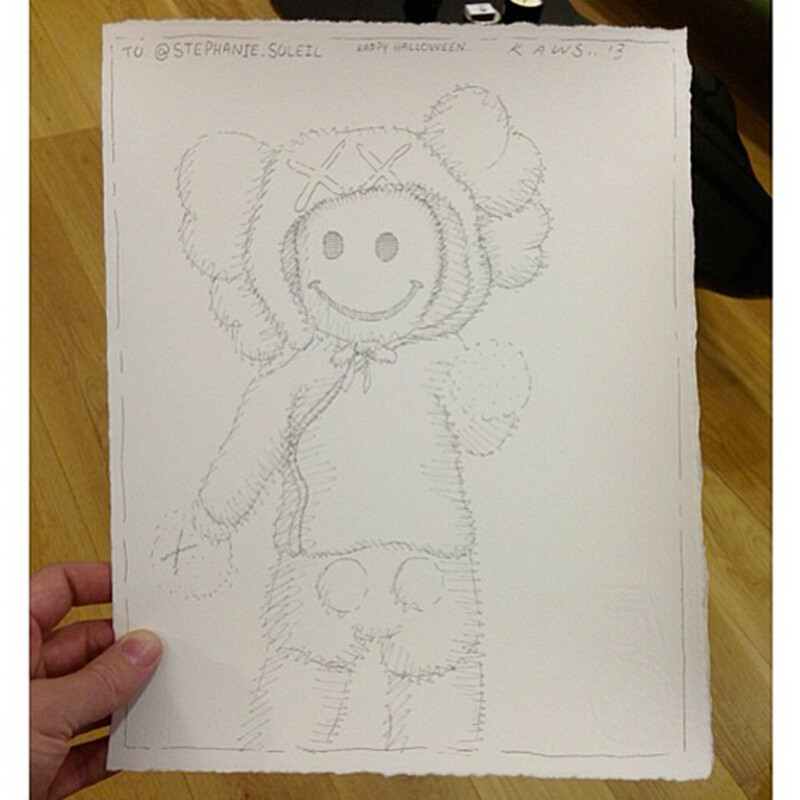 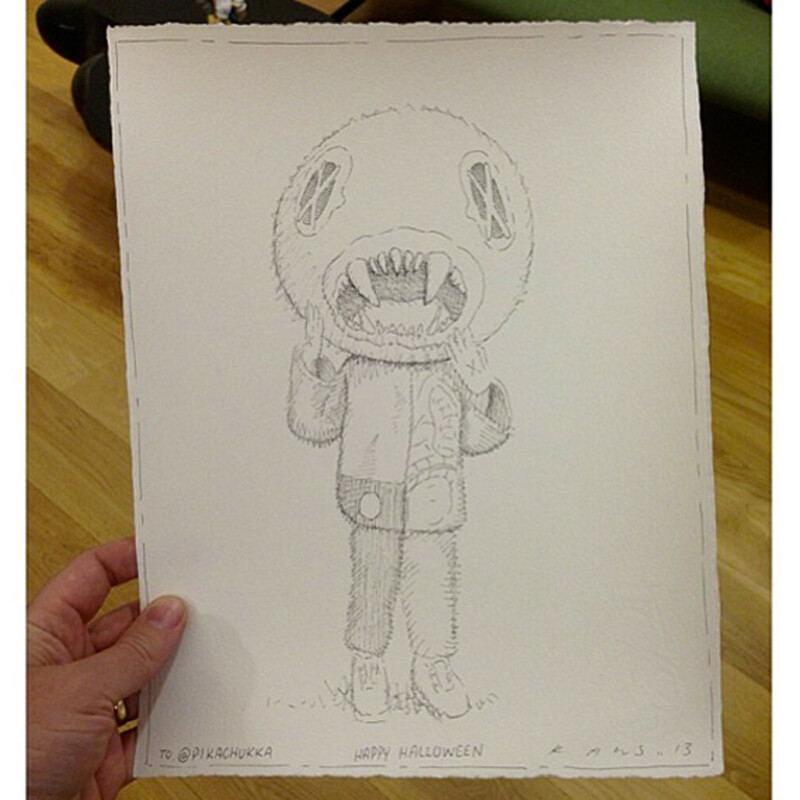 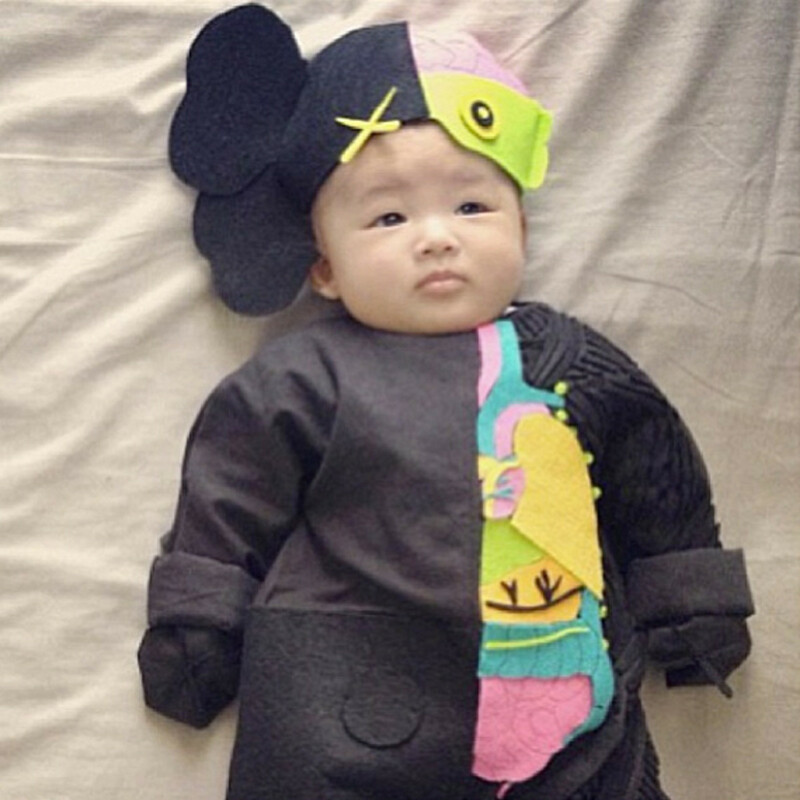 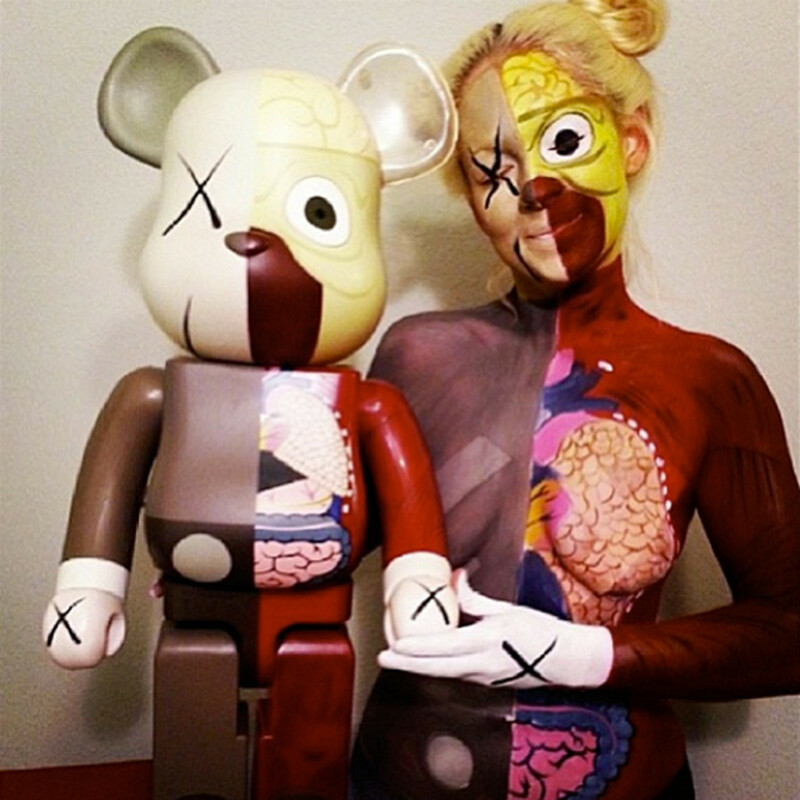 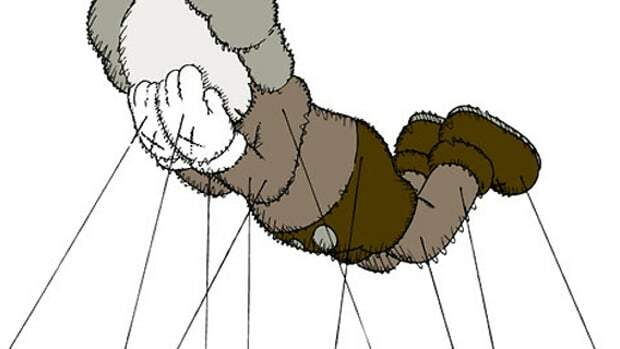 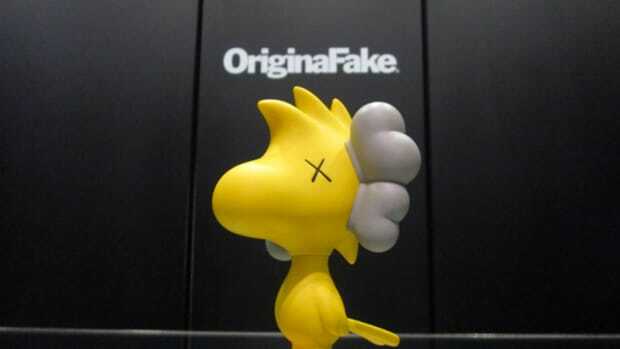 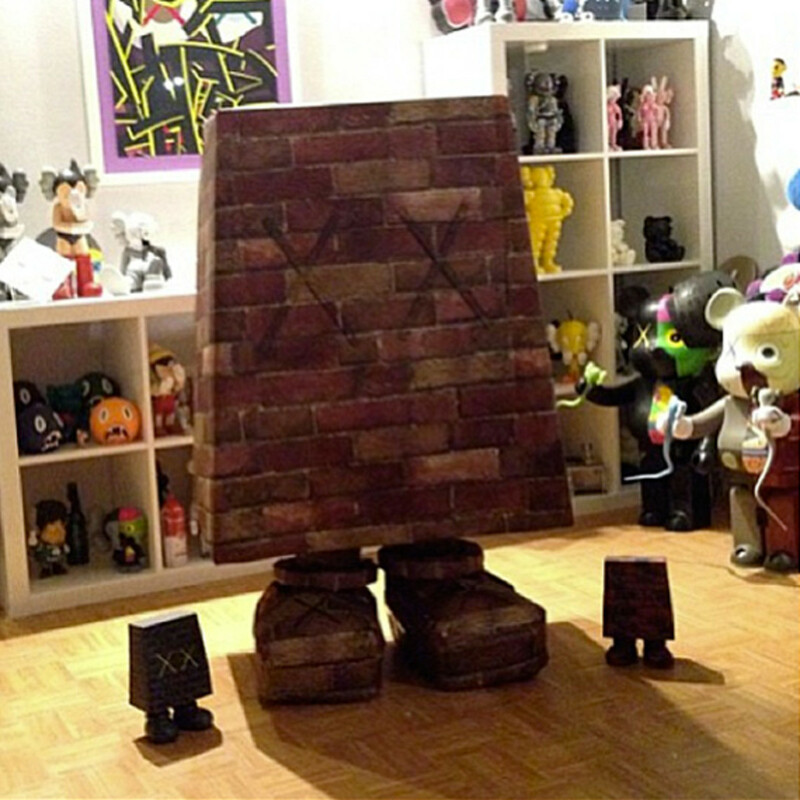 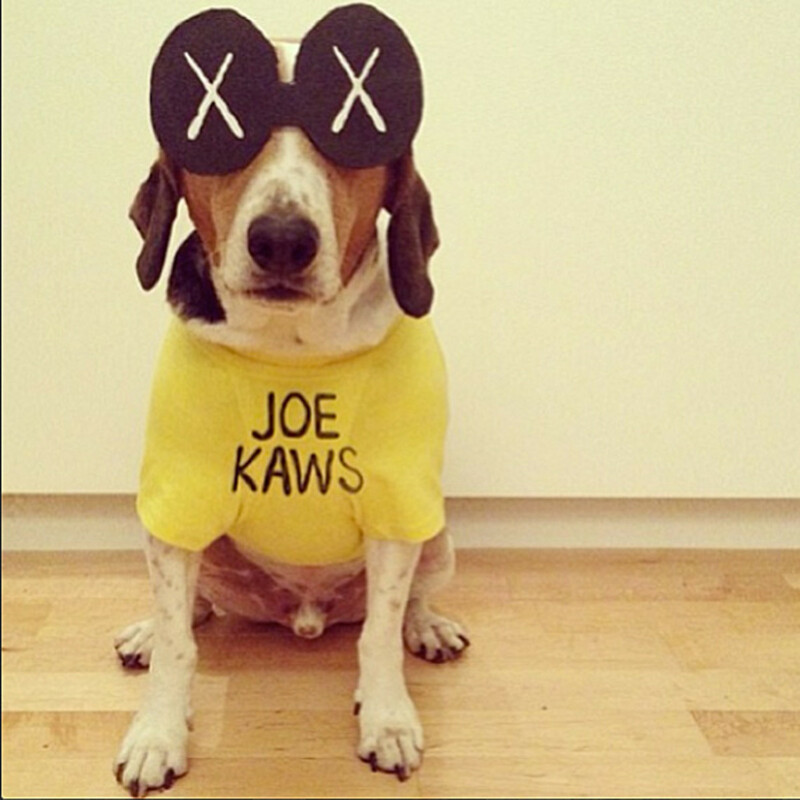 Now, with the 2013 art season coming to a close, KAWS unveils the winners of this year’s #KAWSHALLOWEEN Contest. 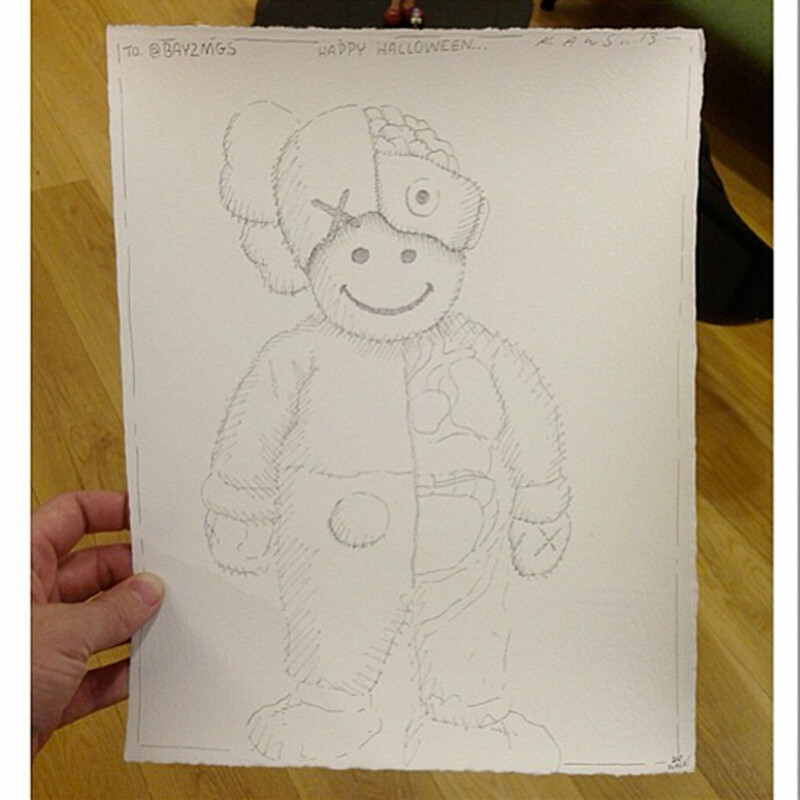 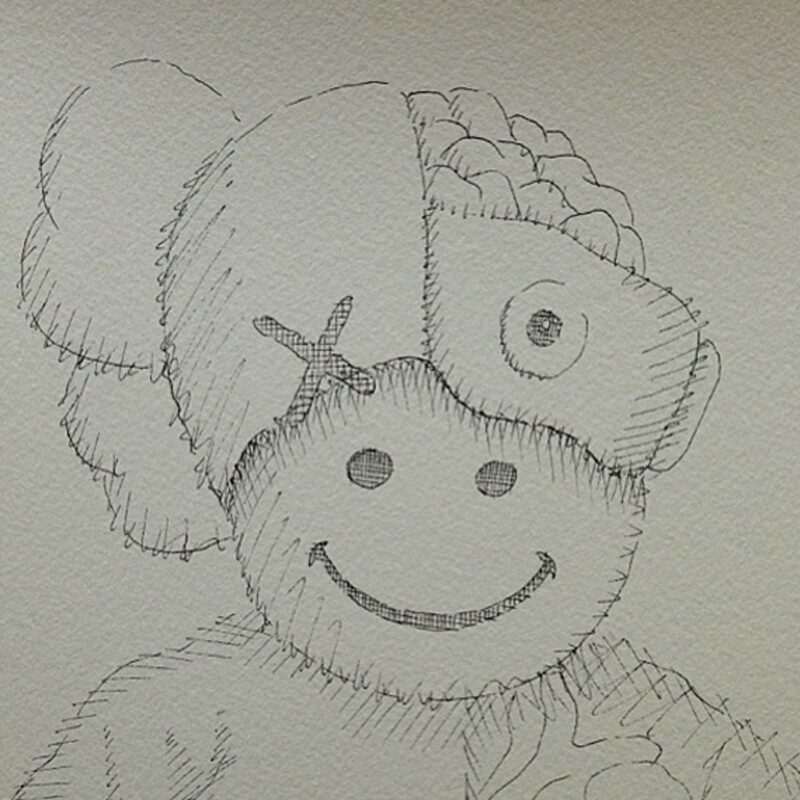 For their creativity and hard work, each of the winner will receive a one-of-one sketch from KAWS, all based on their very own Halloween costumes. 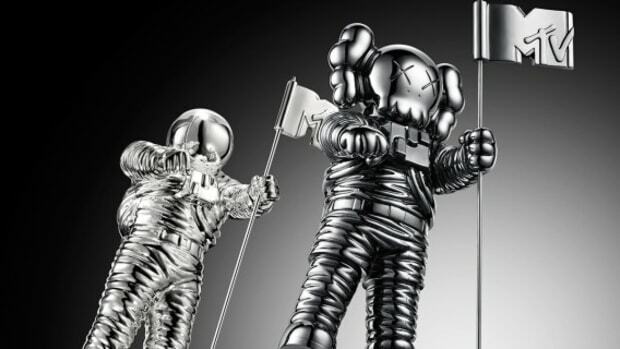 Here are the winning entries and the runner-ups for 2013.